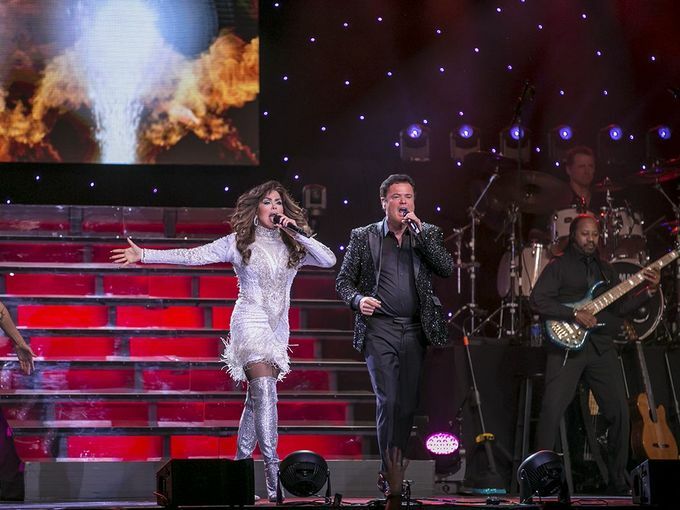 The singing, dancing, smiling, brother and sister duo originally from Ogden Utah, Donny and Marie Osmond, have been entertaining audiences worldwide for the past five decades. They each made their television debut on the Andy Williams Show, performing with their older brothers – Alan, Wayne, Merrill, and Jay. They later went on to tour the world and eventually landed their own prime-time variety television show, The Donny and Marie Show, which aired on ABC from January 1976 to January 1979. 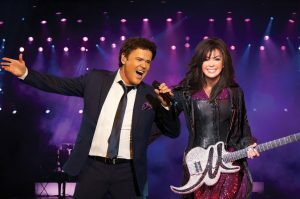 Fast forward, and now for almost a decade, Donny and Marie have headlined their own show in Las Vegas, Nevada. On Friday, 19 October 2018, Donny announced that he and his sister will be ending their long-running stint at the Flamingo Las Vegas hotel-casino in November 2019. He told co-hosts of KTNV’s Las Vegas Morning Blend, “Next year’s our final year. We’ve been talking about it for a long time, but definitely, our countdown has started.” When the Donny & Marie show premiered in November 2008, Donny and Marie were only supposed to have a six-week run. The show will have its final performance on 16 November 2019. According to Daily Christian News.com, neither Donny or Marie have offered any explanation to reporters, on their social media pages, or their website as to why they have made the decision to end their show in Vegas. Keep smacking Donny when he acts up!! LOL!